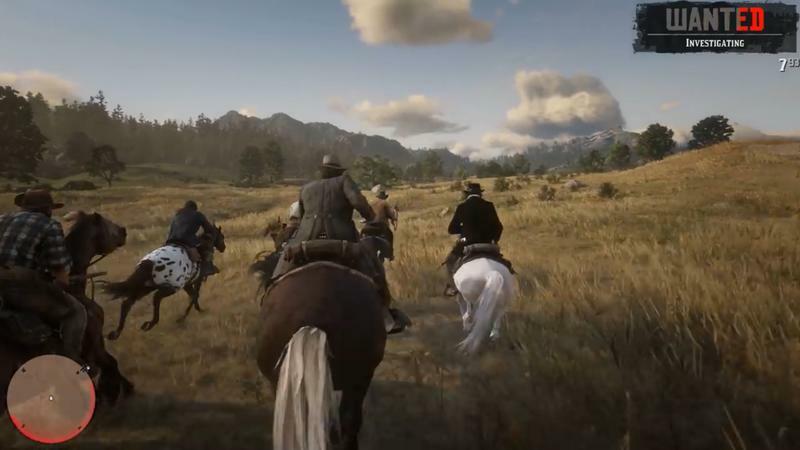 Just in time for the game’s release on Oct. 26, Sony has announced a PlayStation 4 Pro bundle that will include Red Dead Redemption 2. 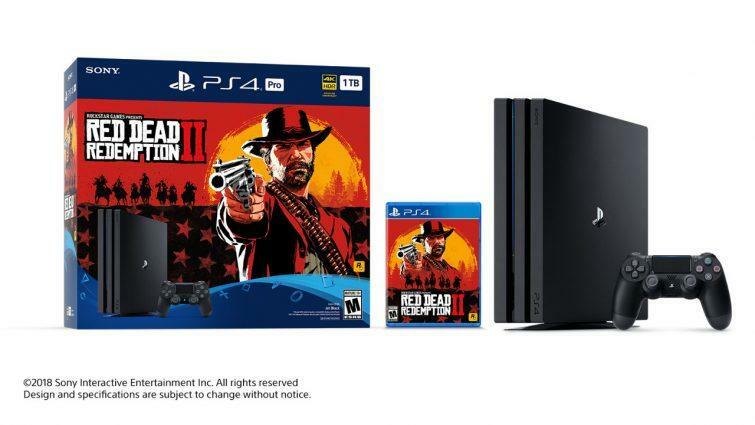 This bundle will include Jet Black PlayStation 4 Pro with a 1TB hard drive, a Dualshock 4 controller, and a Blu-ray physical copy of the game for $399.99 (MSRP). 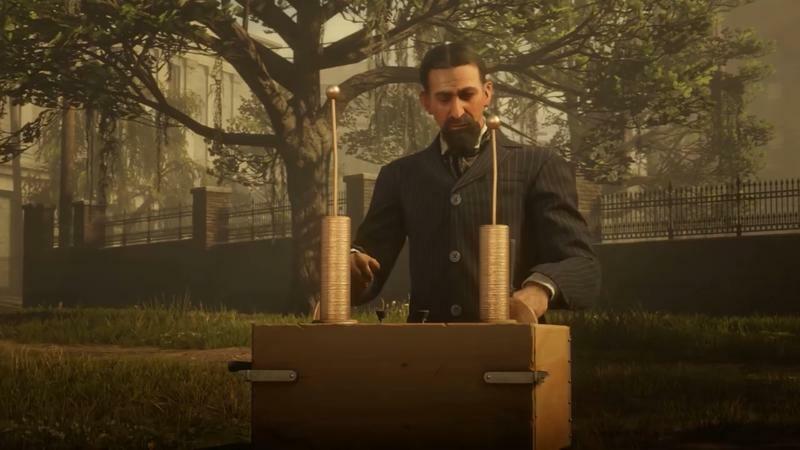 Basically, you get the game for free when you buy the console. 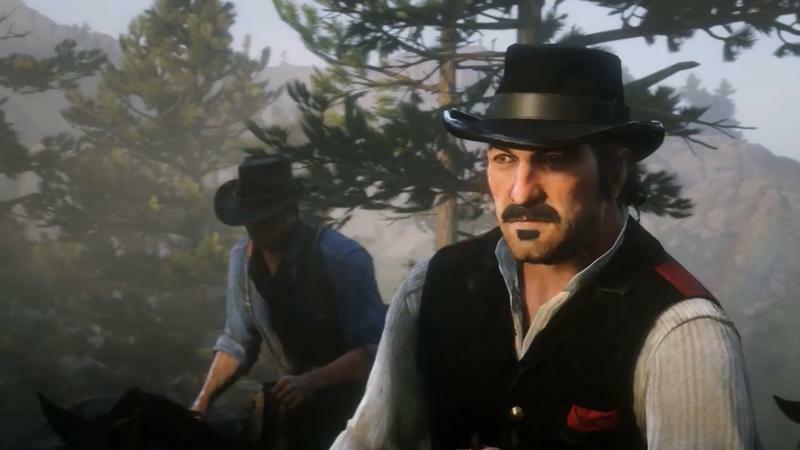 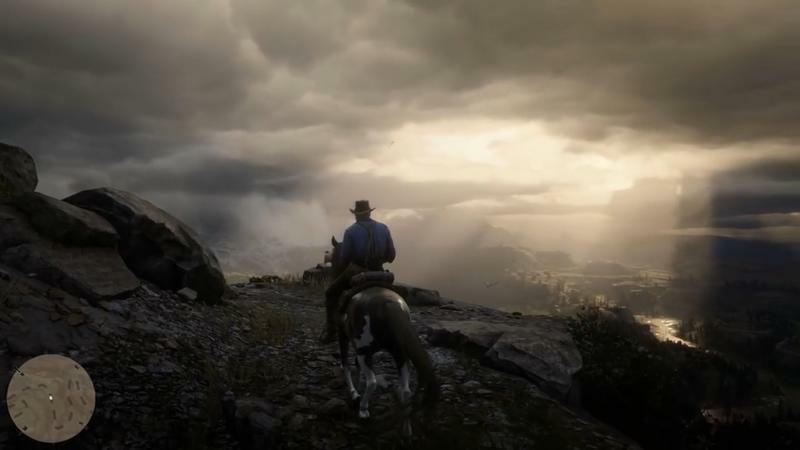 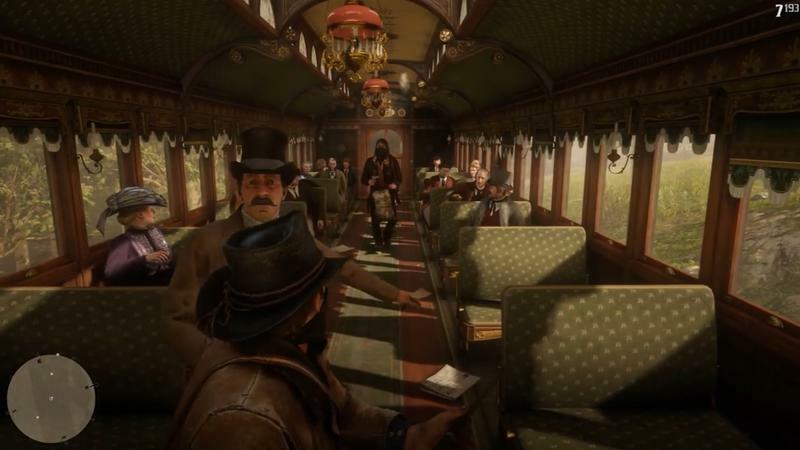 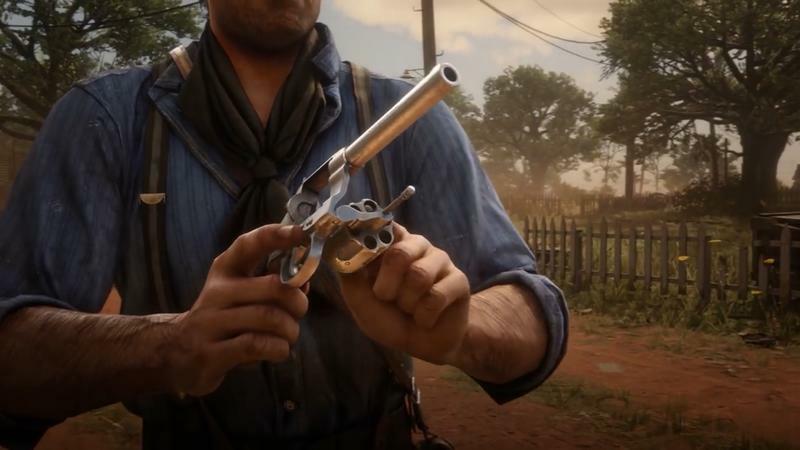 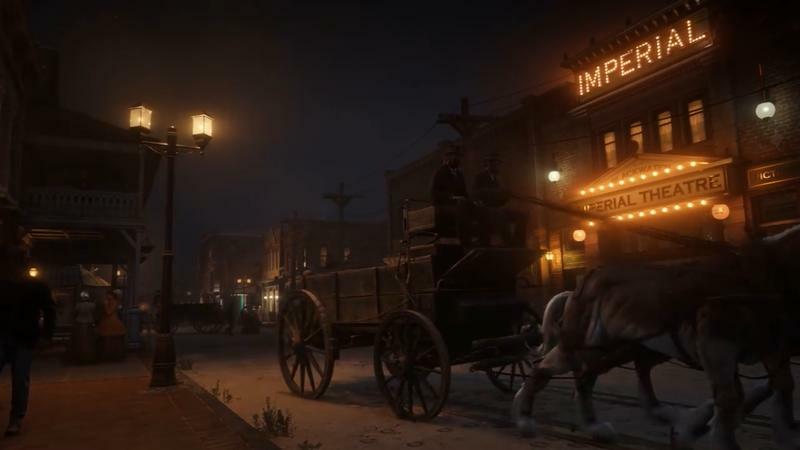 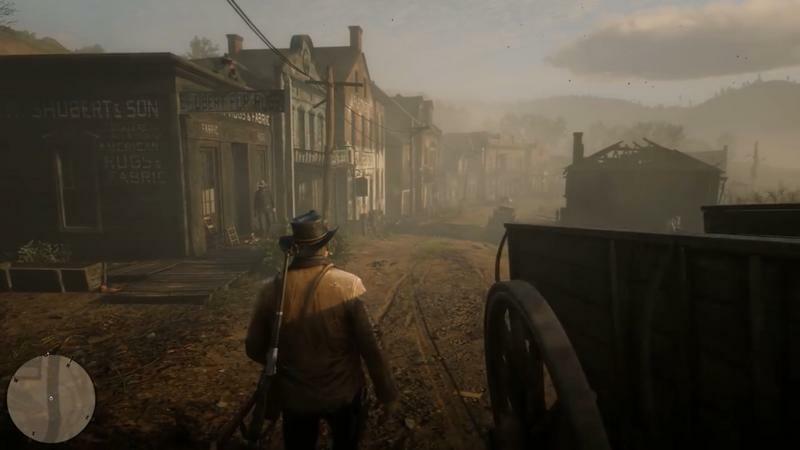 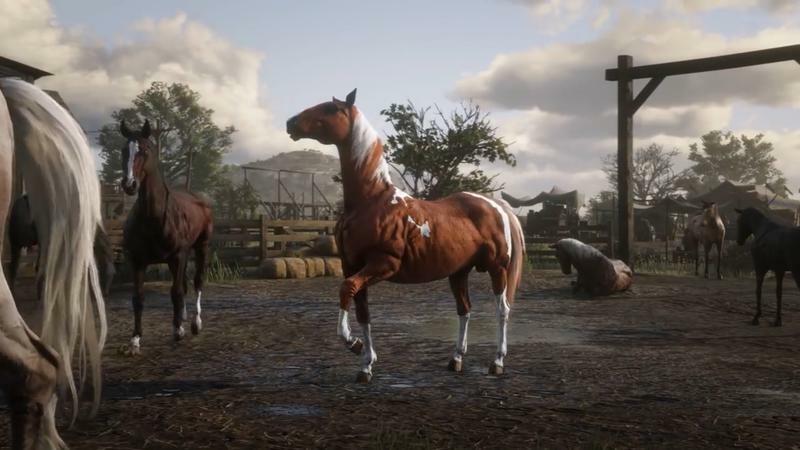 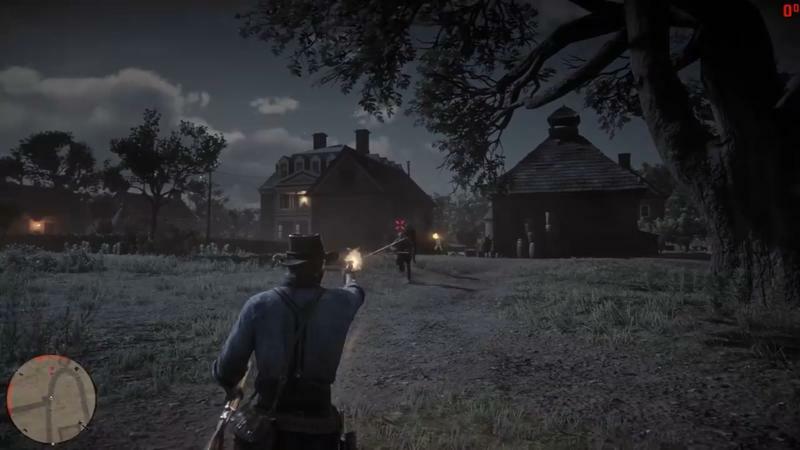 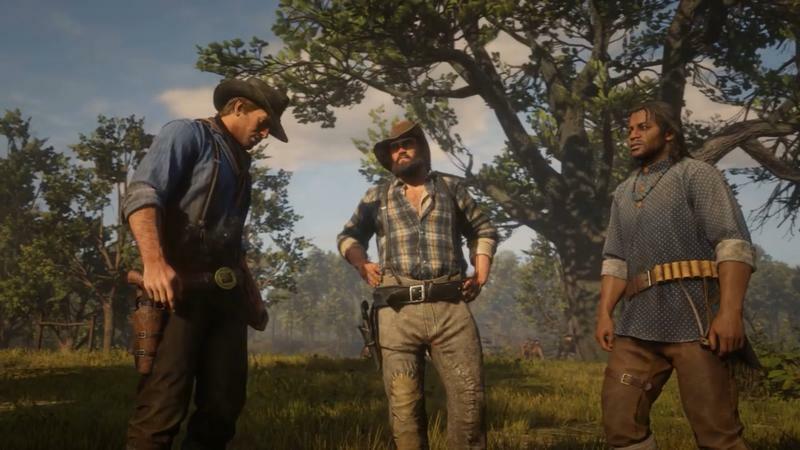 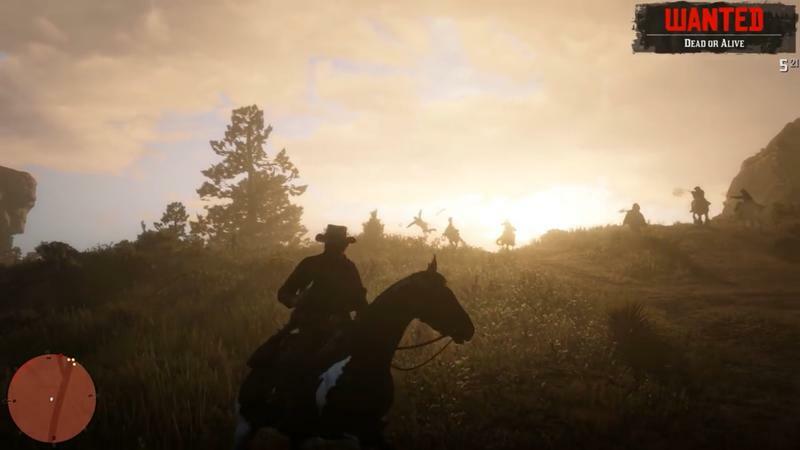 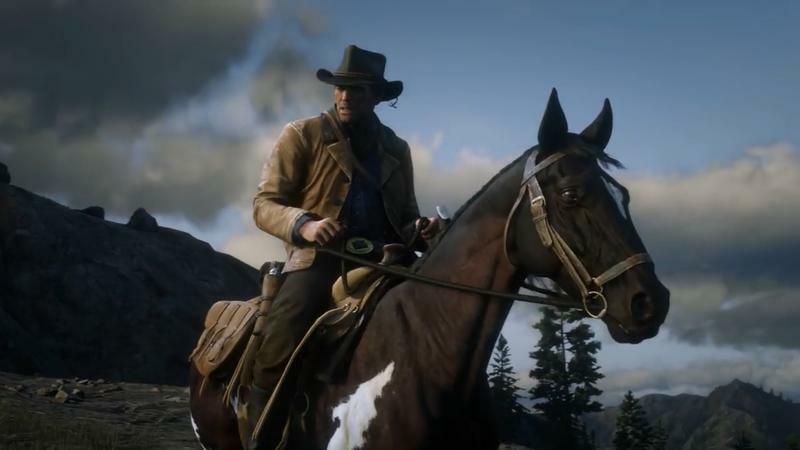 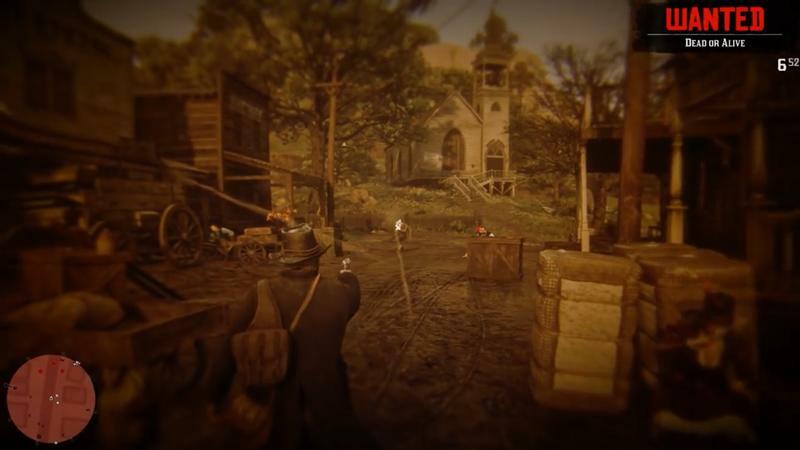 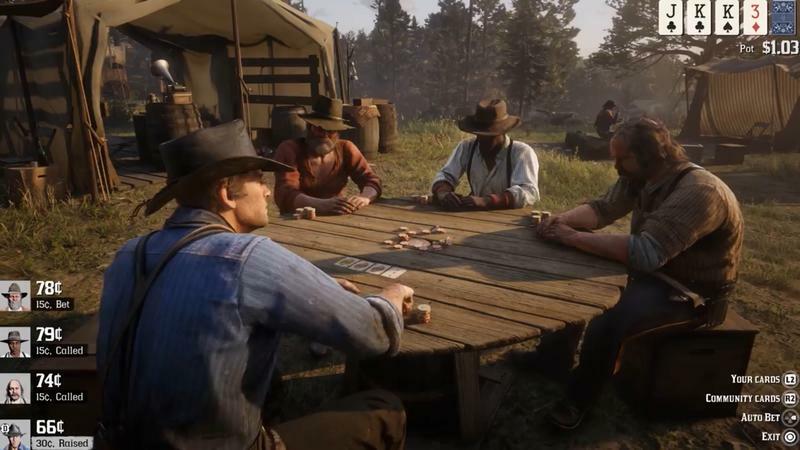 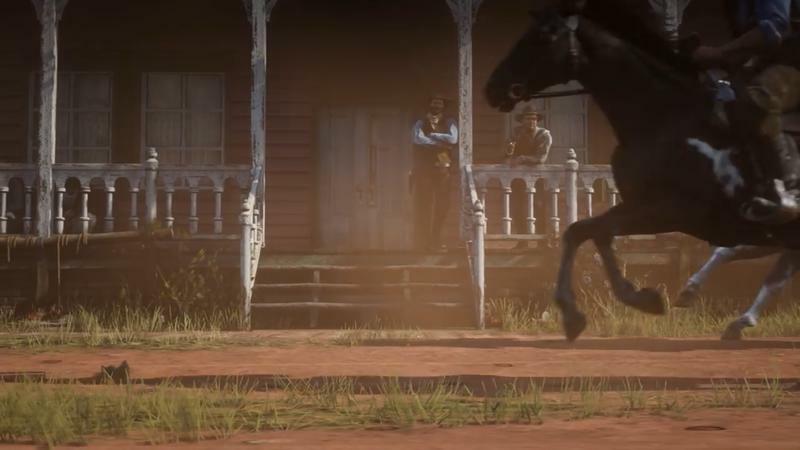 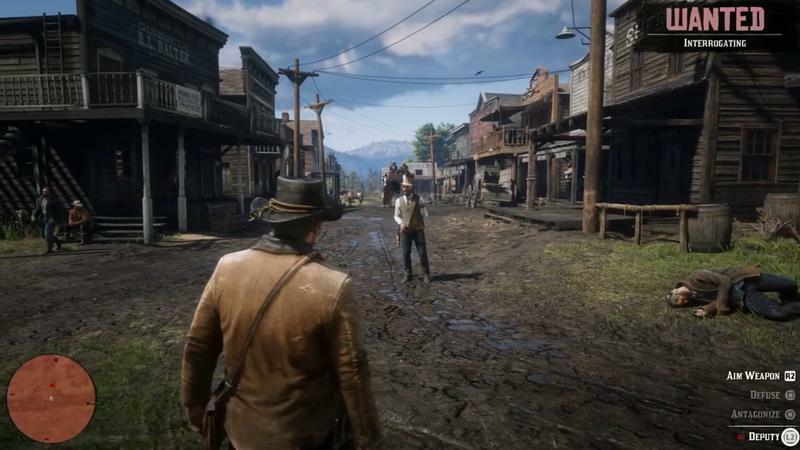 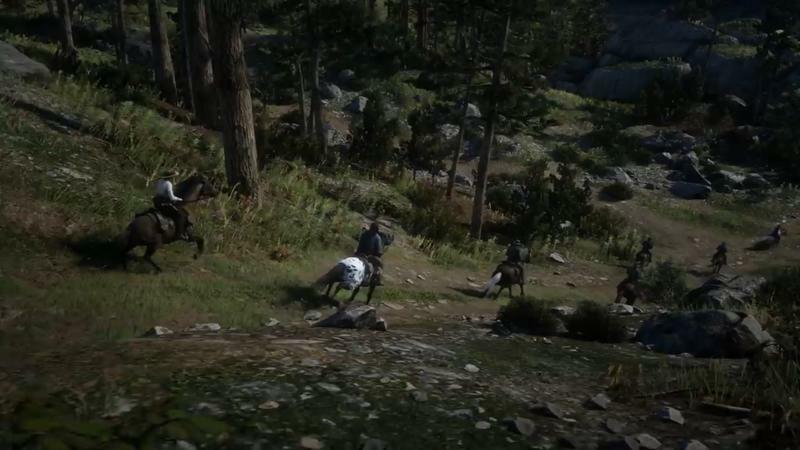 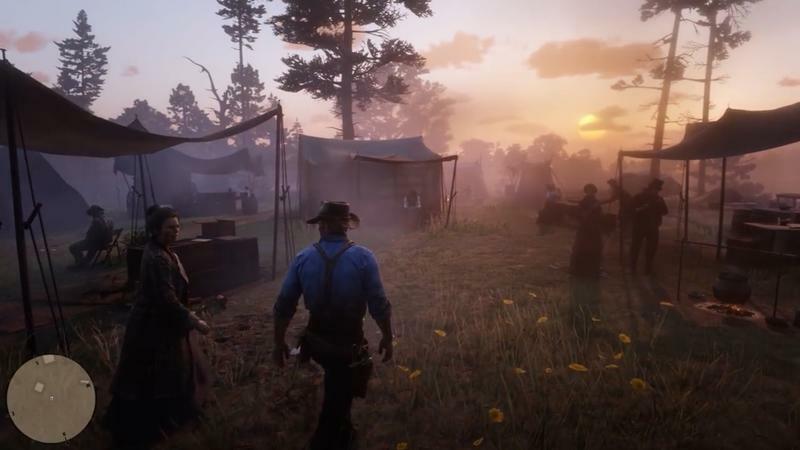 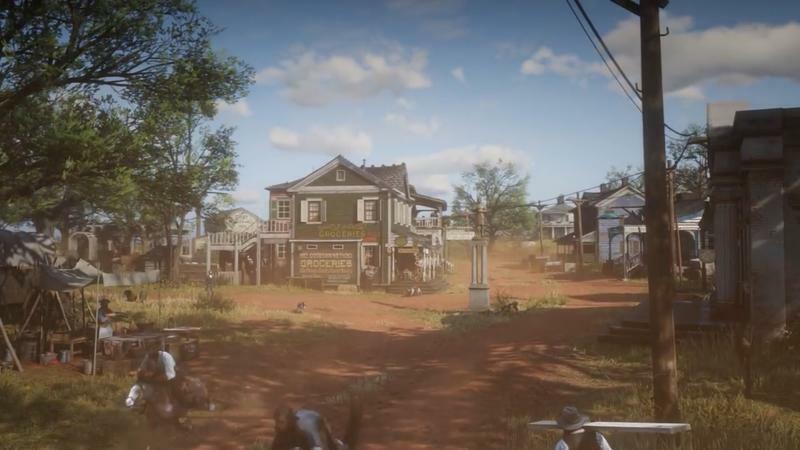 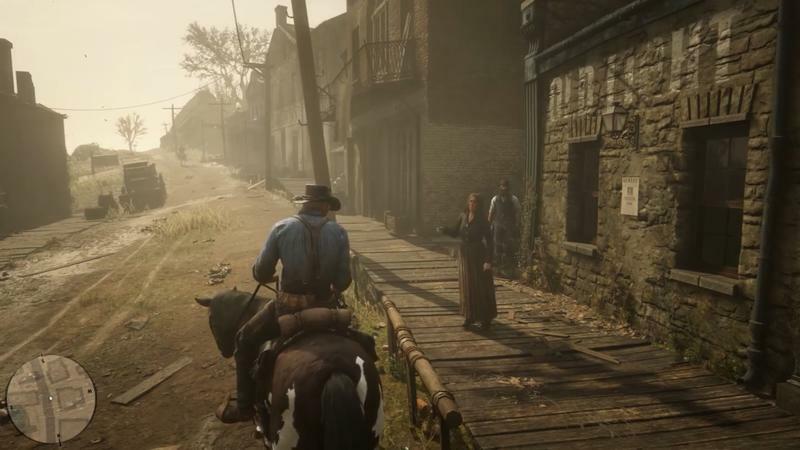 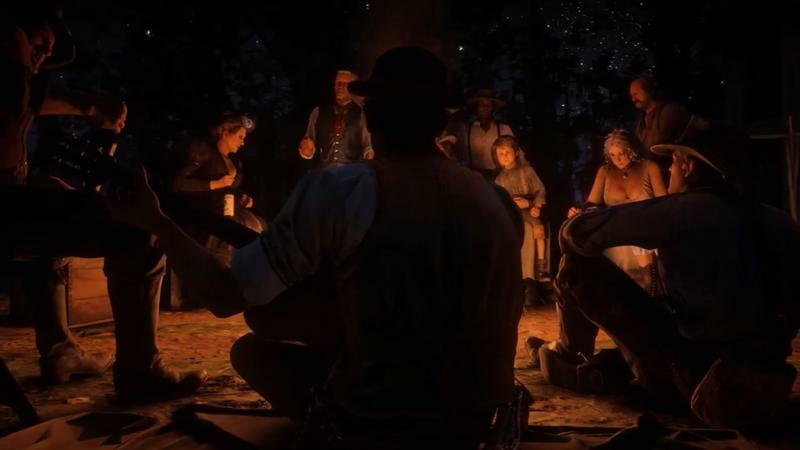 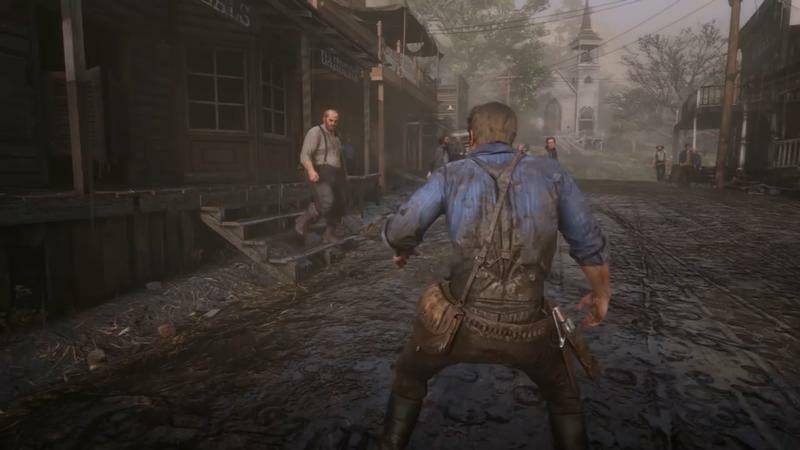 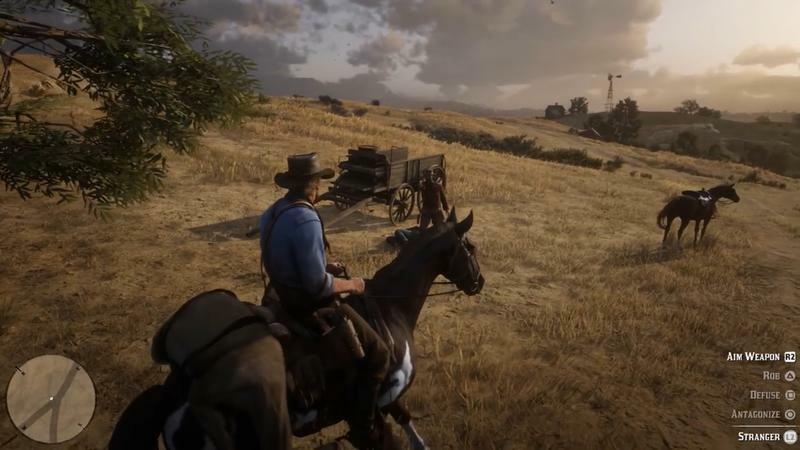 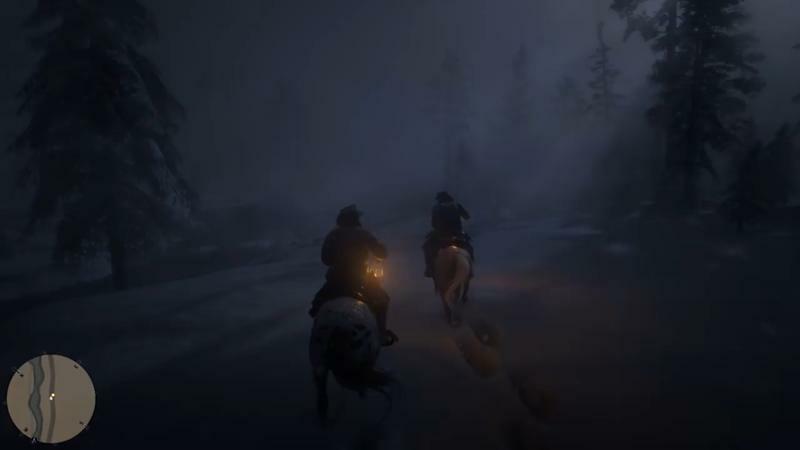 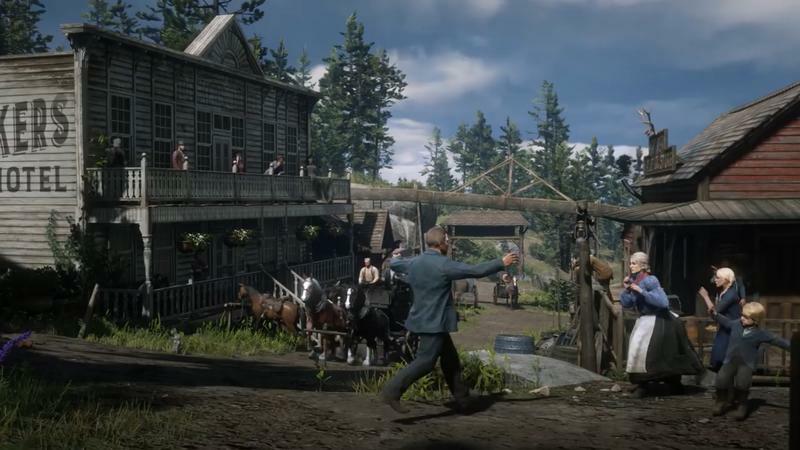 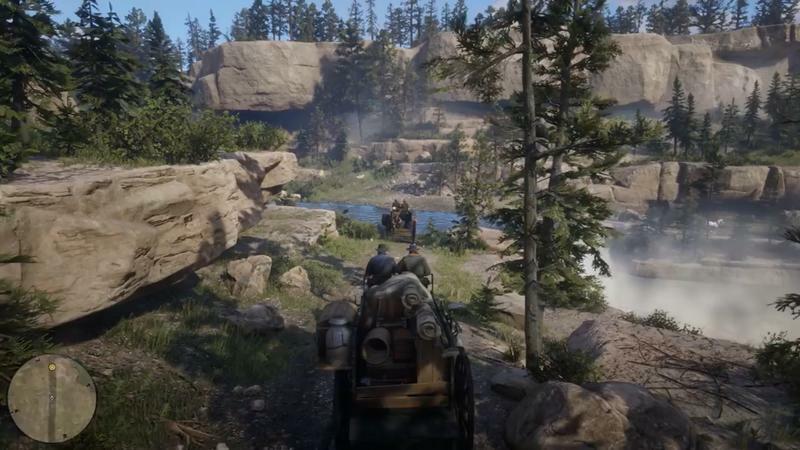 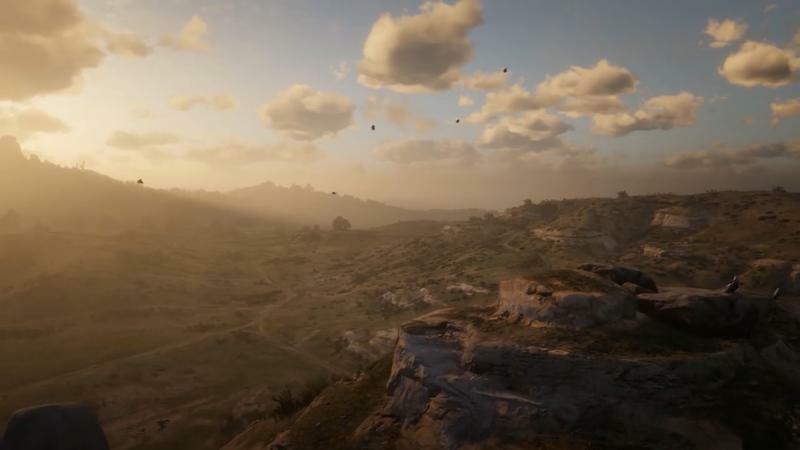 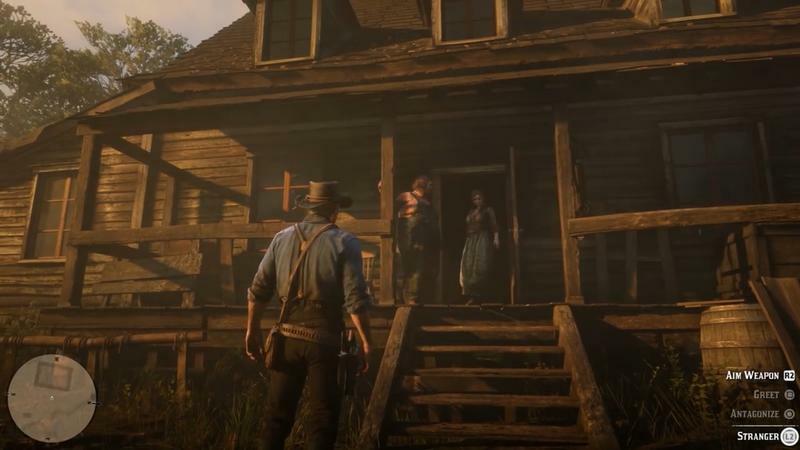 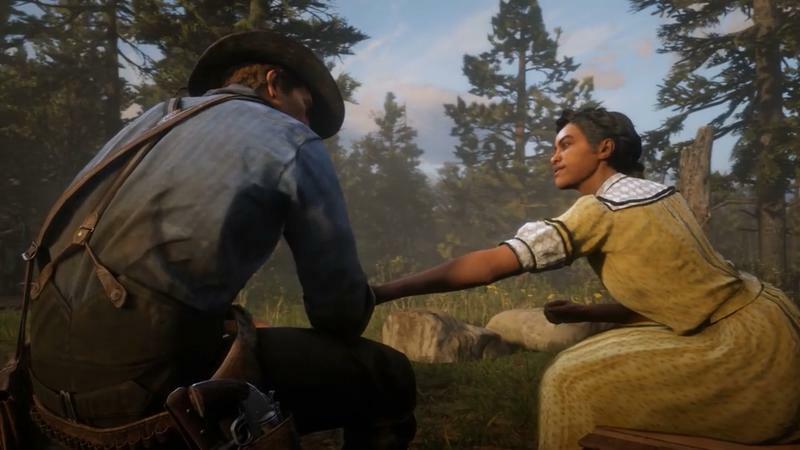 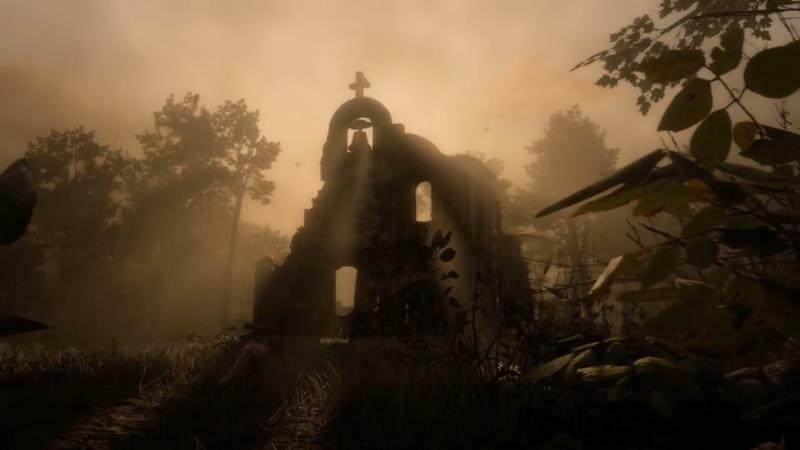 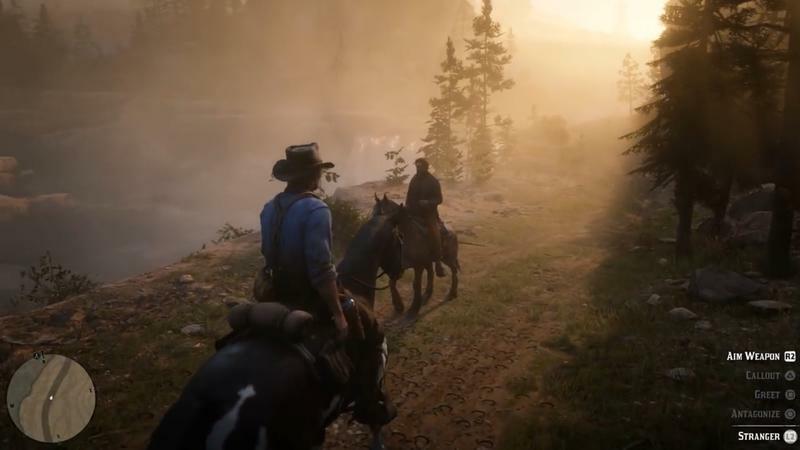 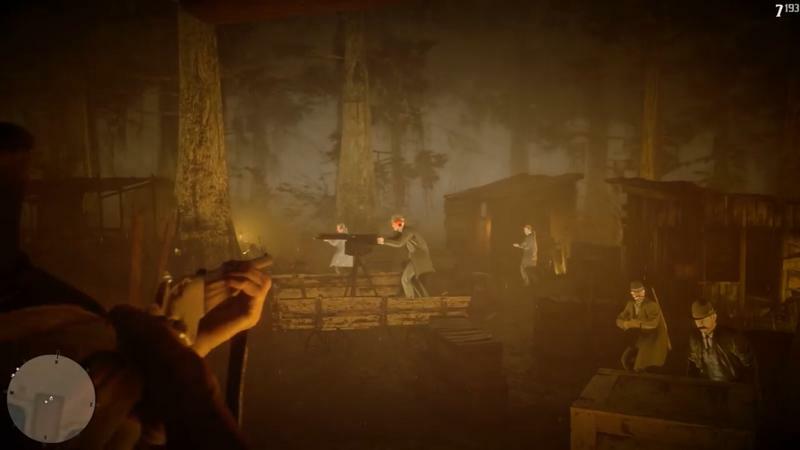 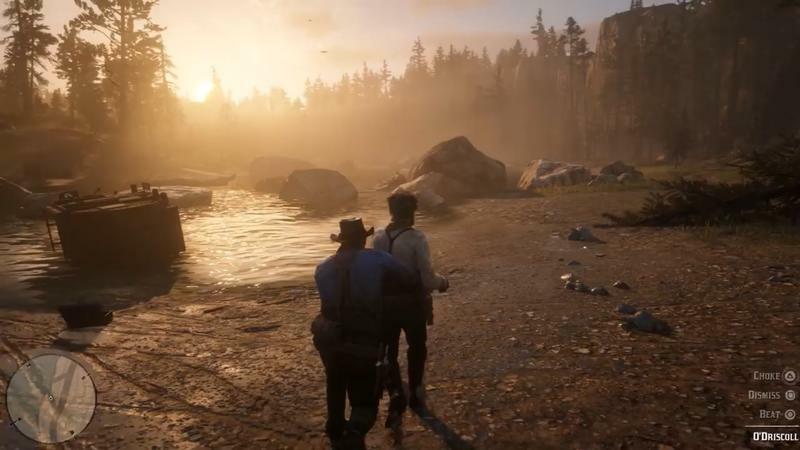 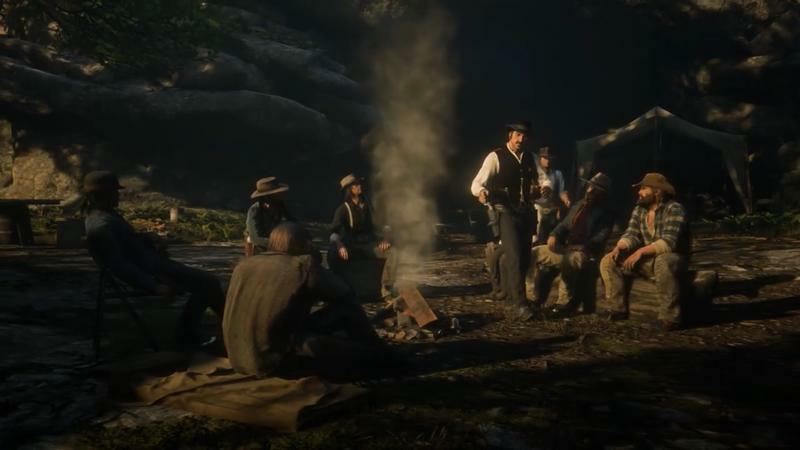 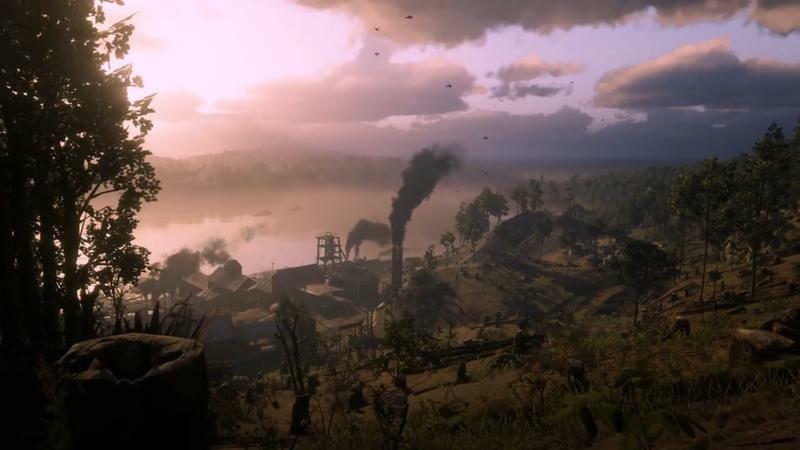 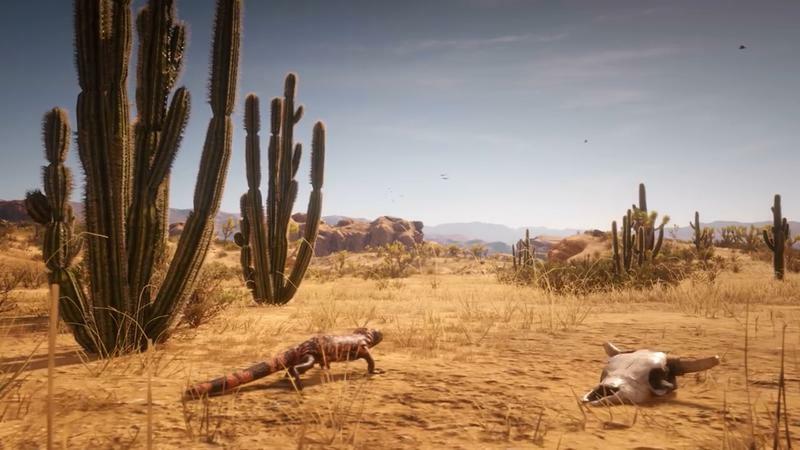 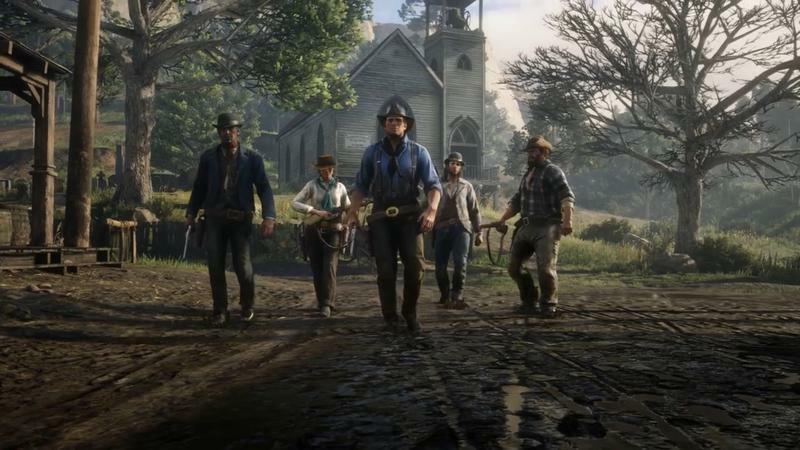 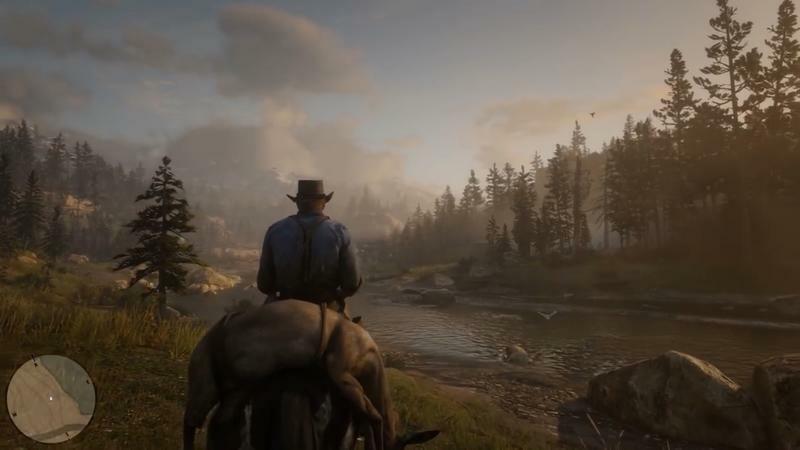 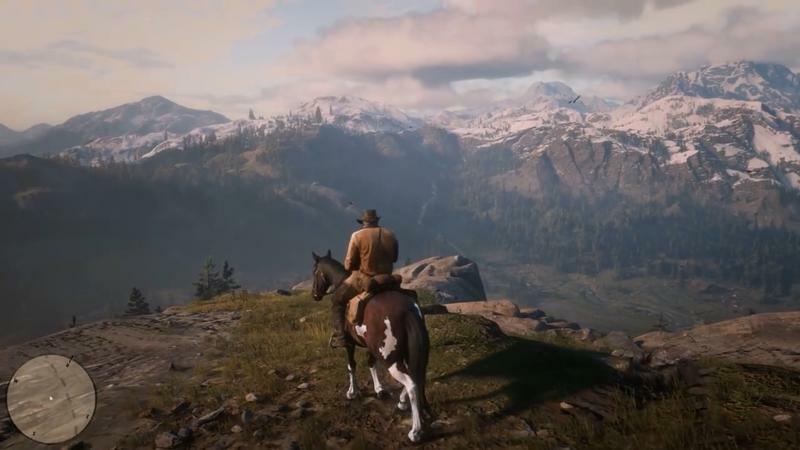 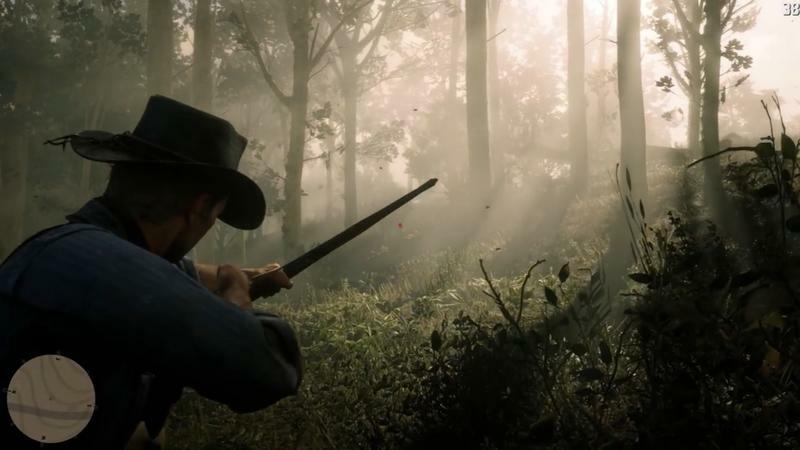 If you have yet to experience everything the most advanced PlayStation system has to offer, Red Dead Redemption 2’s epic tale of life in America at the dawn of the modern age provides a great opportunity to get a PS4 Pro. 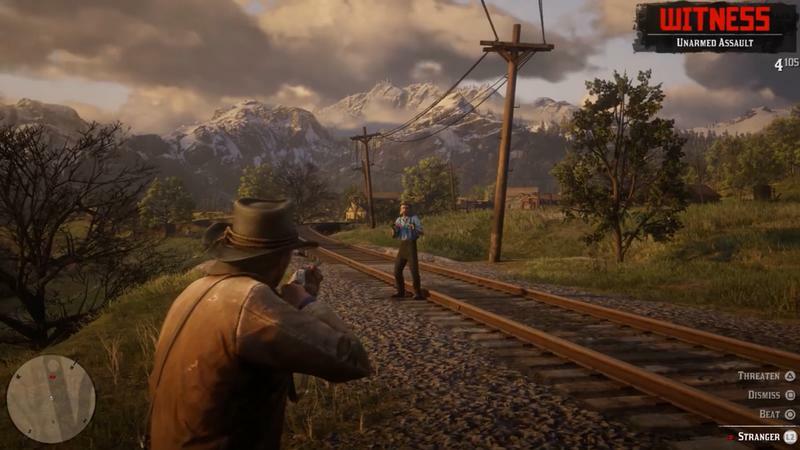 Be sure to check out the Red Dead Redemption 2 PlayStation 4 Pro Bundle, launching next month! 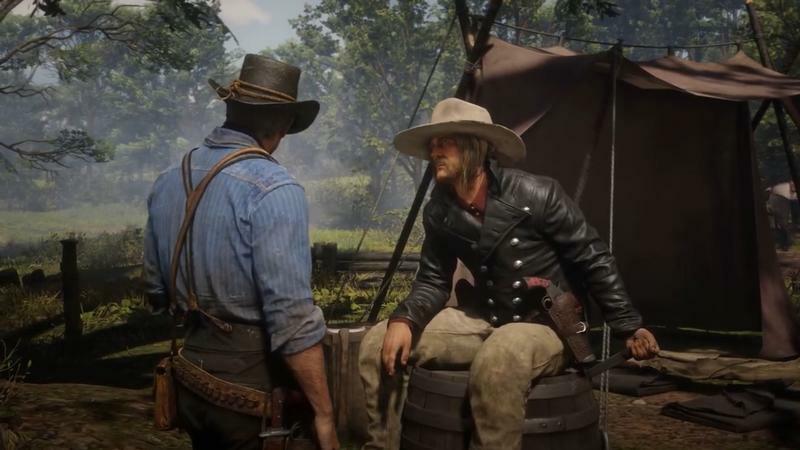 Pre-orders are open now, so if you lack a PlayStation 4 and want to play Rockstar’s latest, you should have no problem securing this bundle when it launches on Oct. 26.